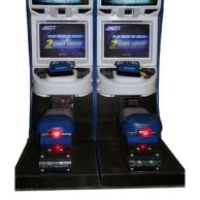 Arcade Games rentals in addition to photo booth give option to get the discount. 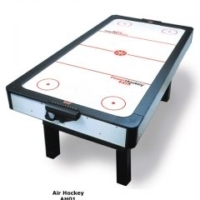 Games, such as air hockey, foosball, ping-pong, pop-a-shot, billiards, and corn-hole bean bag toss can be rented with or without an attendant. 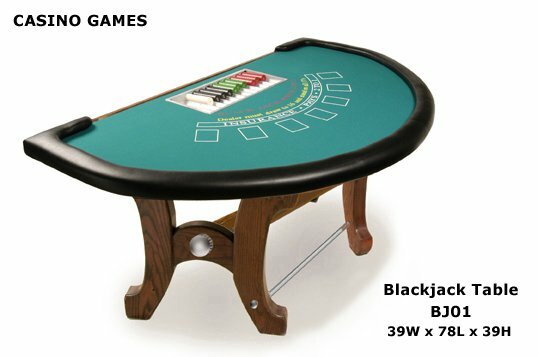 Casino games rentals, such as Black Jack and Poker tables, include a professionally trained dealer. 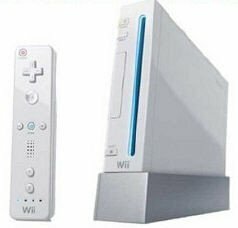 We also offer video game console rentals, such as Wii and X-Box, that can be played on one of our 42″ or bigger plasma TVs screen or a projector screen. 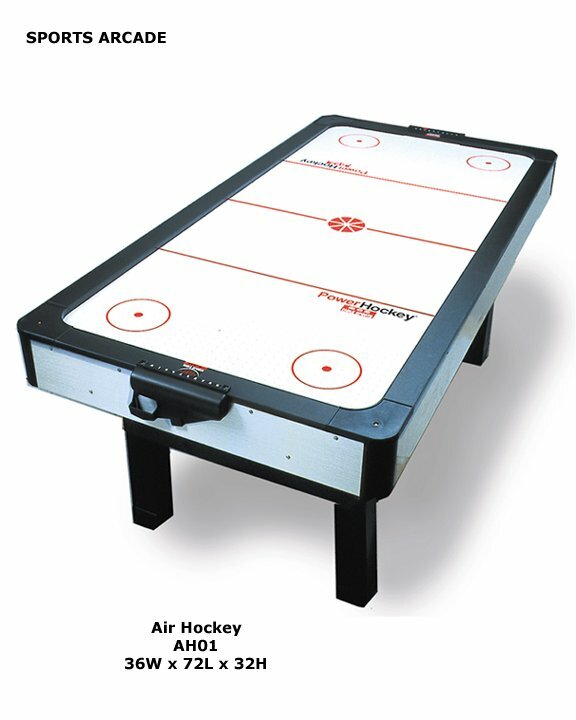 Also you can add an extra element such as games to have fun at your event. 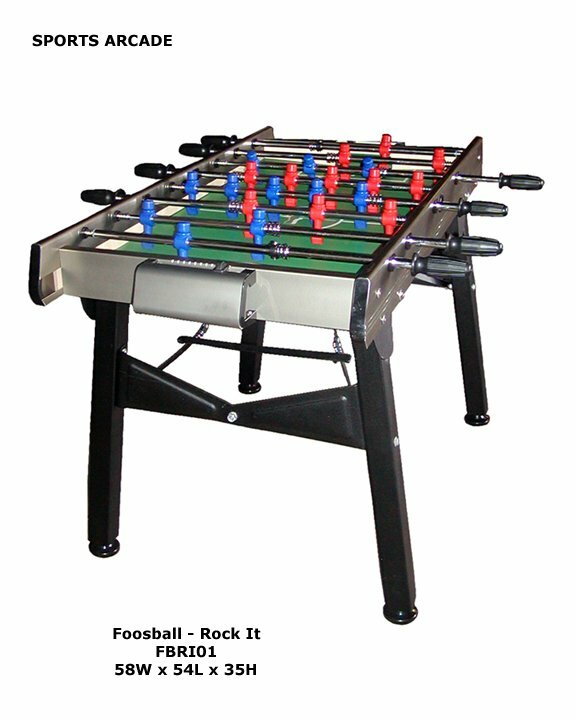 Who doesn’t love foosball, basketball, air hockey or ping pong tables? 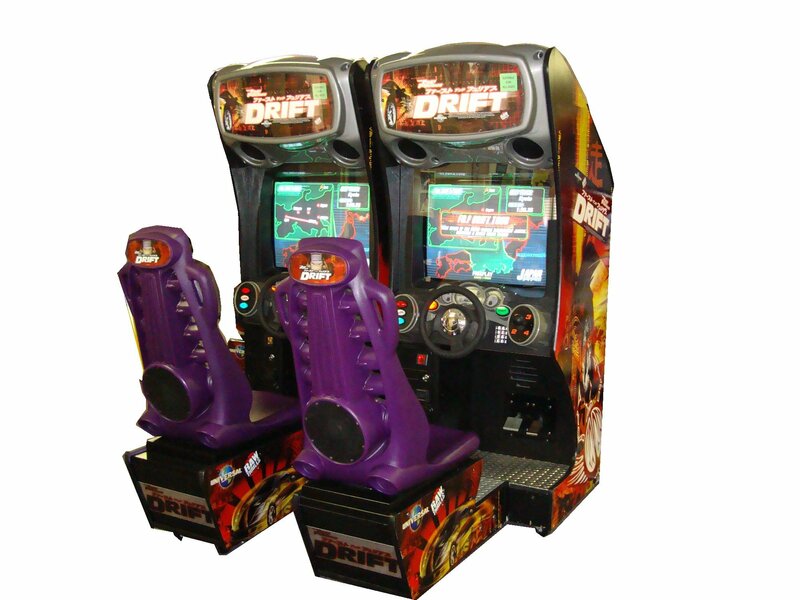 These games have been a source of excitement at arcades and boardwalks for years and now you can bring that excitement to your guests. 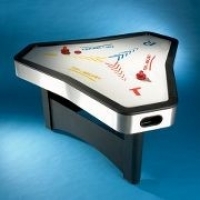 Games tables are affordable and all of our equipment is in good condition. 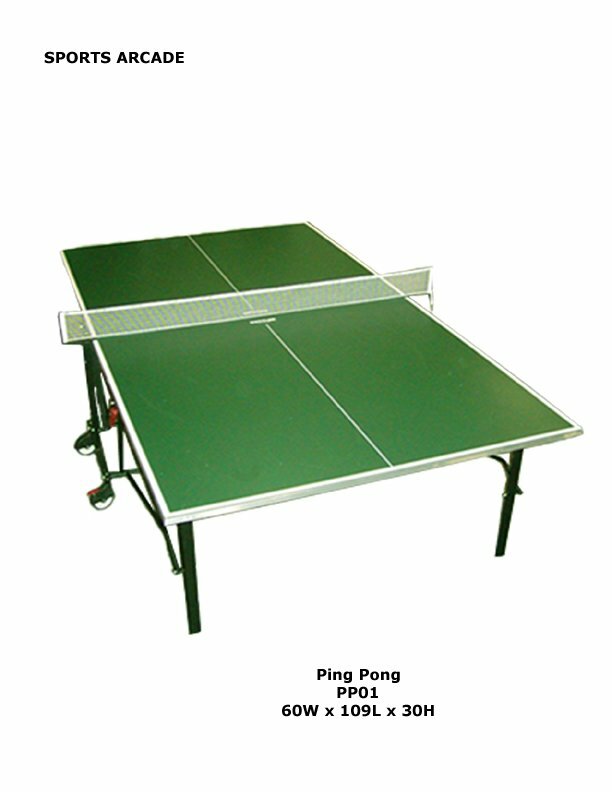 Our selection of game tables includes air hockey, ping pong, foosball, and basketball, although we do update our inventory often. If there is something you do not see here that you are looking for, just ask! It’s possible that we may have it, but have not had the opportunity to add the rental service to our website just yet. 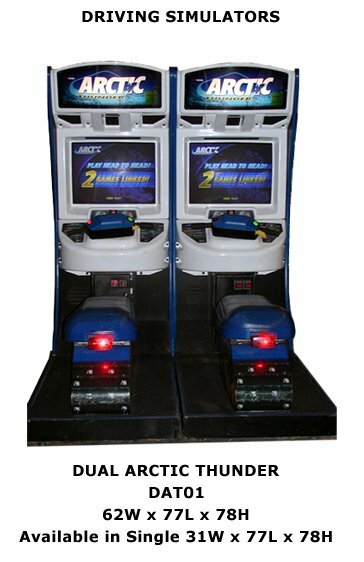 We provide a single or dual player Arctic Thunder arcade game. Arctic Thunder is simulator style game where player race snowmobiles! 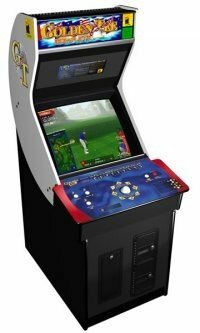 We also have Golden Tee Golf where players can play a full or partial round of pro golf.We will provide the discount if you rent multiple games or games with a photo booth. 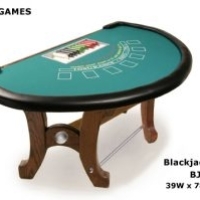 We currently offer professional quality poker and blackjack tables. 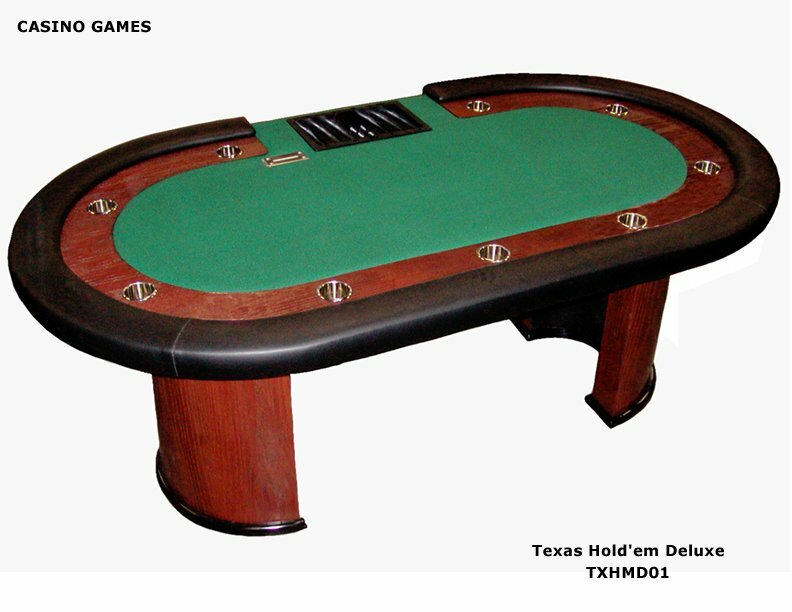 Casino table rentals include a trained dealer as well as all the equipment that the pros use. 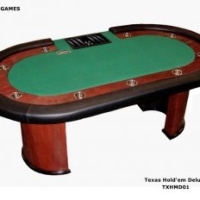 Casino games have become incredibly popular over the years. They’re great for parties an celebrations but can also be used for fundraisers. If you’re charging ticket prices for a fundraising event, include any given amount of play dollars in that ticket price and award the winners with prizes. 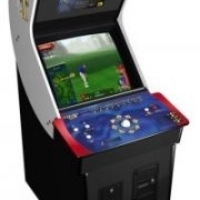 Video games such as golden tee golf and a single or dual player arctic thunder game. 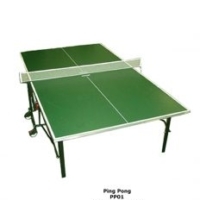 These games are great for kids and adults at sweet sixteen, Bar Mitzvah, Bat Mitzvah.Wii and X-Box offer a variety of multi player games that can be incorporated into any event! Offer a Wii bowling tournament at your next corporate event! 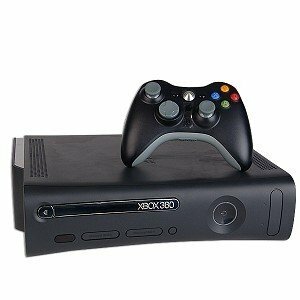 Challenge your friends to a dance competition on Dance Central for X-Box Kinect at your upcoming Bar Mitzvah or Bat Mitzvah. If you’re looking for something fun other than photo and photo favors for your guests to enjoy at your event, look no further. 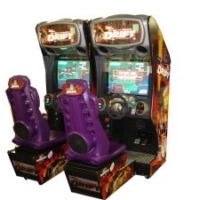 We have a variety of arcade games, video games consoles, and casino tables for rent. 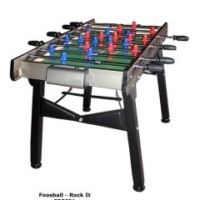 You can chose to have fun from basketball, foosball air hockey, ping pong table, blackjack, poker tables or take all. 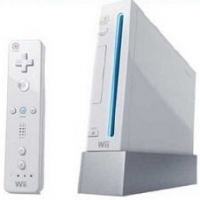 We also offer Wii and Xbox, which can be connected to our 42″ or bigger plasma TV screen. If you prefer we can provide you with a video game console connected to one of our large projector screens. Discount applied if you rent multiple games or combination with the photo booth.